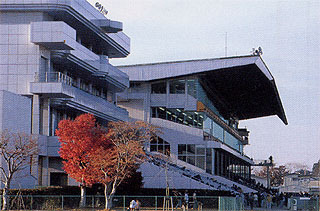 This is a racecourse surrounded by great vistas, the Kitakami River in front, Mt. Tabashine to the right and Mt. Hayachine to the left. 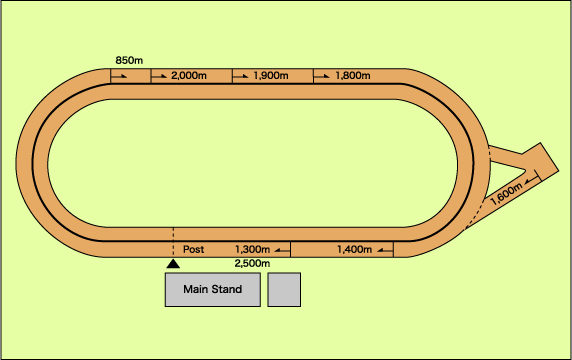 Inside the track are a grass pitch for soccer and an amusement park where families can enjoy the races at their leisure. 15 minutes from JR Mizusawa Station using the Iwate Transportation Bus to Haneda; get off at the Koyagihashi bus stop. 10 minutes from JR Mizusawaesashi Station using the Iwate Transportation Bus to Mizusawa-eki (Mizusawa Station); get off at the Koyagihashi bus stop. 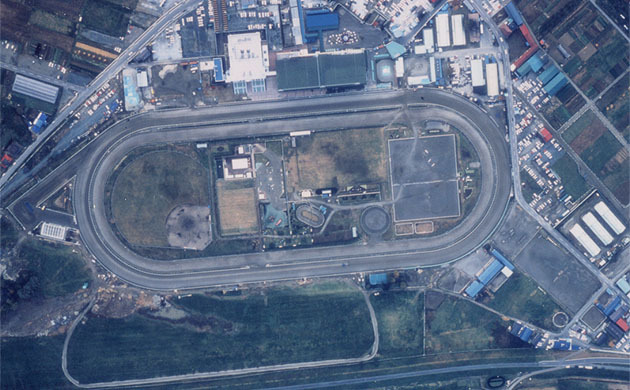 * On days when races are held, a free shuttle bus runs between the Mizusawa Racecourse and JR Mizusawa Station. 10 minutes from JR Mizusawa Station.